Cornucopia3D | Alizea3D – the virtual tailor ! Xtra! Bamboos : One is the first bundle in my Xtra! 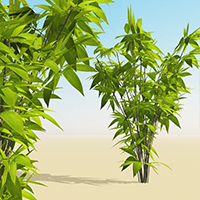 Plants : Bamboo series .These highly detailed .veg plants will bring realism and life to all your Oriental scenes in Vue ! Xtra! Bamboos : Two is the second bundle in my Xtra! 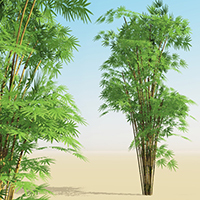 Plants : Bamboo series .These highly detailed SolidGrowth .veg plants will bring realism and life to all your Oriental scenes in Vue ! Xtra! Bamboos : Three is the third bundle in my Xtra! 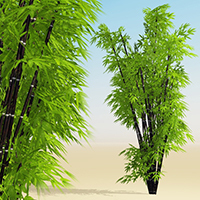 Plants : Bamboo series .These highly detailed SolidGrowth .veg plants will bring realism and life to all your Oriental scenes in Vue !